There are some actors who've had such iconic film roles that we couldn't picture anyone else playing that character. Let's take a minute to imagine what life would be like if Danny Zuko wasn't the slick, tight-trouser wearing John Travolta we spent our childhoods watching. 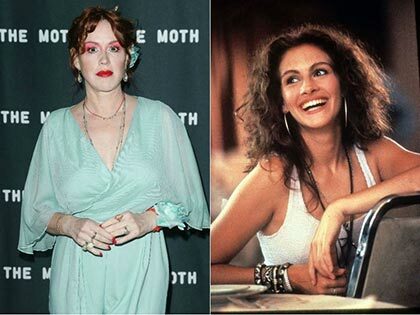 Or if someone other than Julia Roberts took on down-on-her-luck prostitute Vivian Ward—weird, right? But these next stars had the chance to change Hollywood history forever after they were offered some pretty huge roles—and turned them down. Remember how incredible Jennifer Lawrence was in Silver Linings Playbook? Jen even ended up winning an Oscar for it at only 22-years-old because she was just so perfect as Tiffany. 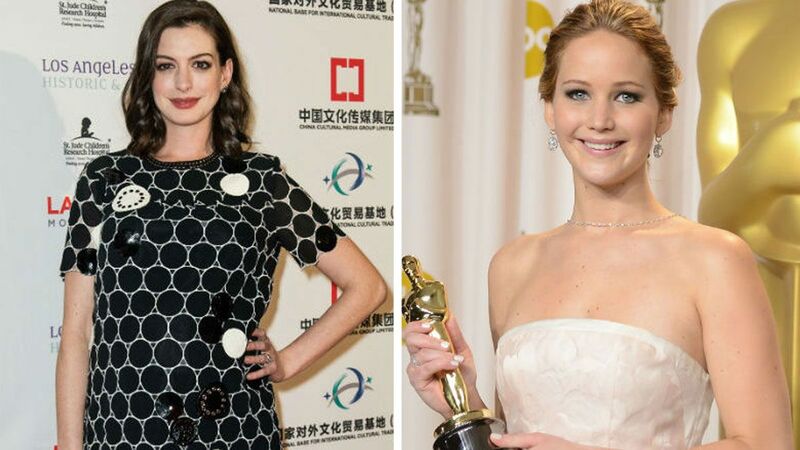 Well, it turns out the role was originally supposed to go to Anne Hathaway but she left over "creative differences" with director David O. Russell. Molly Ringwald starred in iconic '80s films like The Breakfast Club and Pretty In Pink but in a Reddit AMA, the actress revealed she was also considered for the lead in Pretty Woman. It looks like she had no regrets about turning down probably (definitely) the best chick flick there ever was though, as she admitted: "Julia Roberts is what makes that movie. It was her part. Every actor hopes for a part that lets them shine like that." Apparently, before Matt Damon gave us forgetful CIA assassin Jason Bourne, Brad Pitt was offered the role but turned it down to make Spy Game with Robert Redford instead. 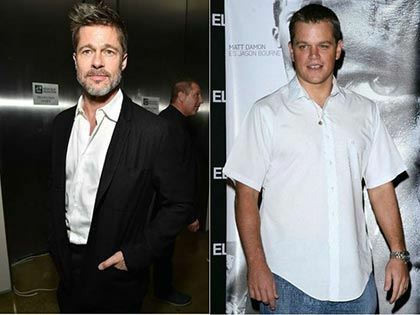 Rumor has it Russell Crowe, Arnold Schwarzenegger, Tom Cruise, and Sylvester Stallone were all considered to play the lead in the Bourne film series as well. Yup, it turns out someone other than Audrey Hepburn almost starred in Breakfast at Tiffany's—the thought! 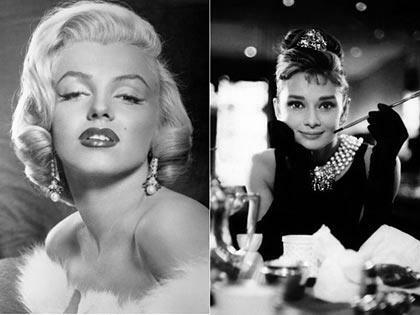 In the 2016 documentary Crazy About Tiffany's, it was revealed that Hollywood starlet Marilyn Monroe was originally considered for the role of Holly Golightly—but she dropped out. 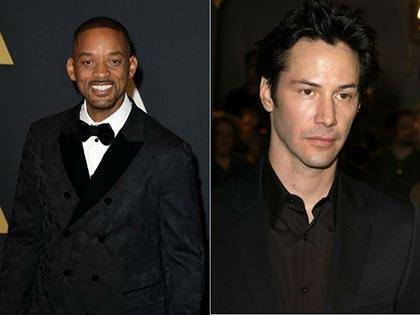 Will Smith has openly admitted to turning down a few film roles in his time—including the lead in Django Unchained before Jamie Foxx. But the one that really sticks in his mind was the role of Neo in The Matrix—played by Keanu Reeves. Revealing the reason behind his decision, Will told Wired in 2004: "The Matrix is a difficult concept to pitch. In the pitch, I just didn't see it. "I watched Keanu's performance—and very rarely do I say this—but I would have messed it up. At that point, I wasn't smart enough as an actor to let the movie be." 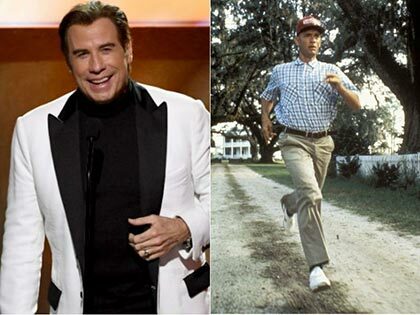 While John Travolta has been in a long list of pretty solid movies in his time (Pulp Fiction, Saturday Night Fever, Grease, even Hairspray to name a few), in the mid-'90s he was reportedly offered the role of Forrest Gump. John later admitted he might have made a mistake turning down the huge opportunity, but luckily Tom Hanks stepped in to give us all that great advice about life and boxes of chocolates. With Sandra Bullock said to have pocketed over £50 million ($67.8 million or P3.4 billion) for her role in space thriller Gravity—we bet Angelina Jolie is kicking herself that she turned down the job first. (Well, probably not considering she's a multi-millionaire herself.) Anyway, this Oscar-winning film could have looked a lot different if Angelina hadn't passed on the role to Sandra in 2010. 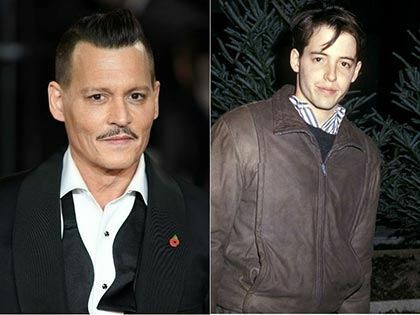 After making his mark in Hollywood with Nightmare on Elm Street (1984), Johnny Depp was reportedly considered to play Ferris during this 1986 classic. Well, he certainly had the hair for it. Despite director John Hughes claiming he always had Matthew Broderick in mind when he wrote the script, other actors allegedly considered for the iconic role were Jim Carrey, Robert Downey Jr., and even Tom Cruise. Indiana Jones with a moustache? We can't picture it either. 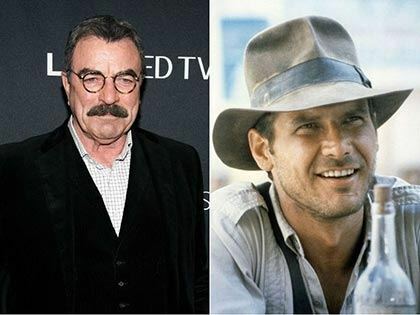 But Tom Selleck reportedly turned down the chance to play the adventurer over 35 years ago. While the role made Harrison Ford famous back in 1981, apparently Tom was originally chosen but had to pull out to play Thomas in Magnum P.I. This is just too weird.